Across the globe, devastating disasters have changed the course of history. 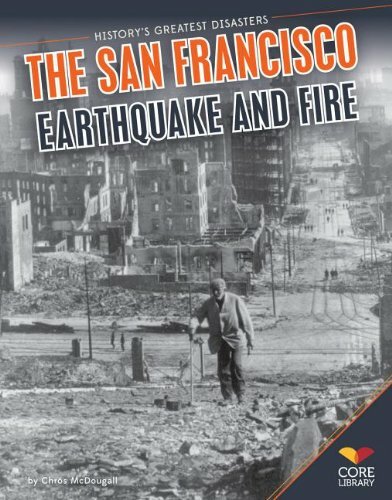 This title brings the San Francisco earthquake and fire to life with well-researched, clearly written informational text, primary sources with accompanying questions, charts, graphs, diagrams, timelines, and maps, multiple prompts, and more. Explore the tragedies and triumphs of this disaster, how it helped shape the world as we know it, and how what weve learned from it has made the world a safer place. Aligned to Common Core Standards and correlated to state standards. Core Library is an imprint of ABDO Publishing Company.